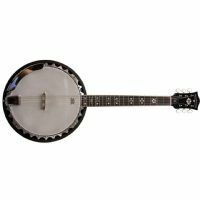 The OB5 banjo by Washburn is one of the most affordable and respected five-string banjos in the world and is a pleasure to play. Bluegrass musicians have always played Oscar Schmidt mandolins, resonators and banjos, and continue to do so today. The OB6 is a superb quality 6 string banjo that will be loved by both guitar and banjo players. 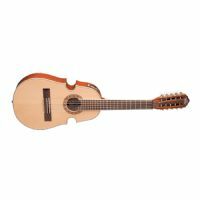 Great Bajo for a beginner or experienced player!